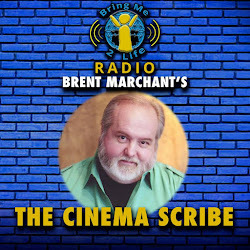 I’m pleased to announce the launch of my new Internet radio segment, “The Cinema Scribe,” on Bring Me 2 Life Radio, a production of Project Bring Me 2 Life, a multifaceted web organization presenting a variety of information about metaphysics, philosophy, spirituality, music and art. A preview of the segment will air this Wednesday, July 19 at 12:30 pm ET, with new episodes beginning on August 2. The Cinema Scribe will then run twice a month on the first and third Wednesday. So what is this new feature about? 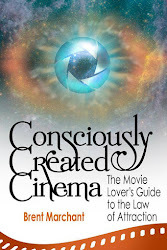 Unlike my continuing “Movies with Meaning” segments on Frankiesense & More radio and “Reviewers Roundtable” on New Consciousness Review radio, which present reviews of a variety of films and other movie-related information, each episode of “The Cinema Scribe” will focus on a single release, either in theaters or on one of the on-demand viewing options, probing the featured offering in depth. 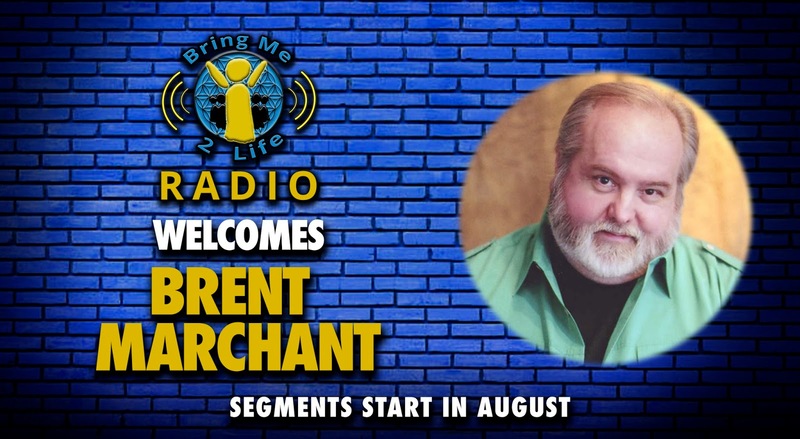 For details on upcoming segments, visit the Project Bring Me 2 Life web site, or follow the organization’s posts on Facebook. 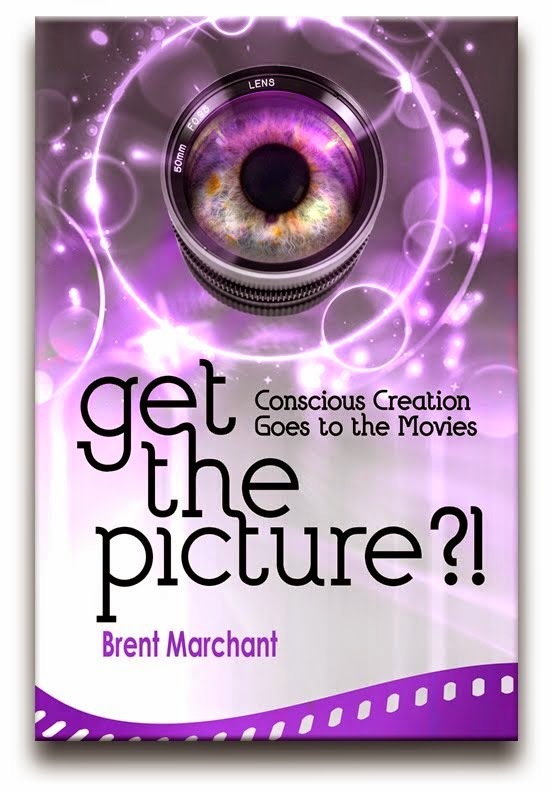 Details will also be featured here and on the Facebook pages of my books, Get the Picture and Consciously Created Cinema. 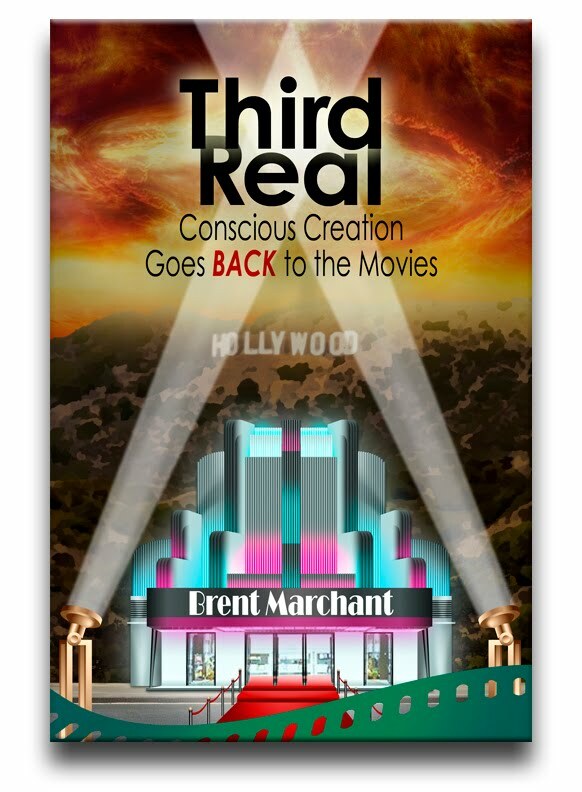 Tune in for some insightful movie talk!